Wow! What a Beautiful and Relaxing View! 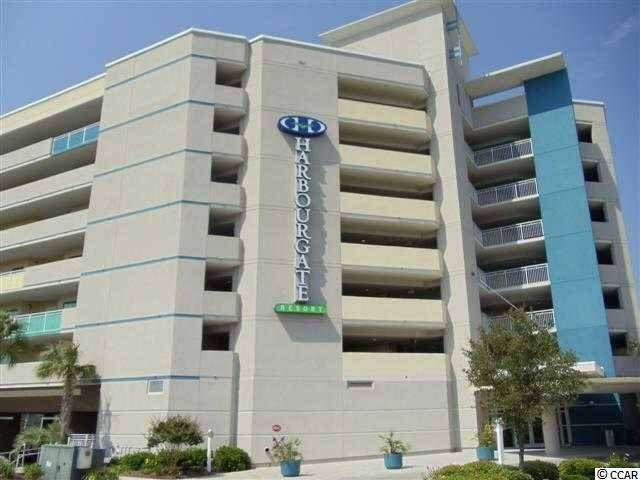 This spacious true 1 bedroom condo at Harbourgate Resort & Marina has all the features of home including a full Kitchen, Large flat screen TV's in Living area and bedroom, washer/dryer, lots of closet/storage space. Affordable monthly dues include all utilities including Electric. Decorated with upscale furnishings, ceramic tile, gleaming wood flooring and designer window treatments/bedding, this condo is sure to please! 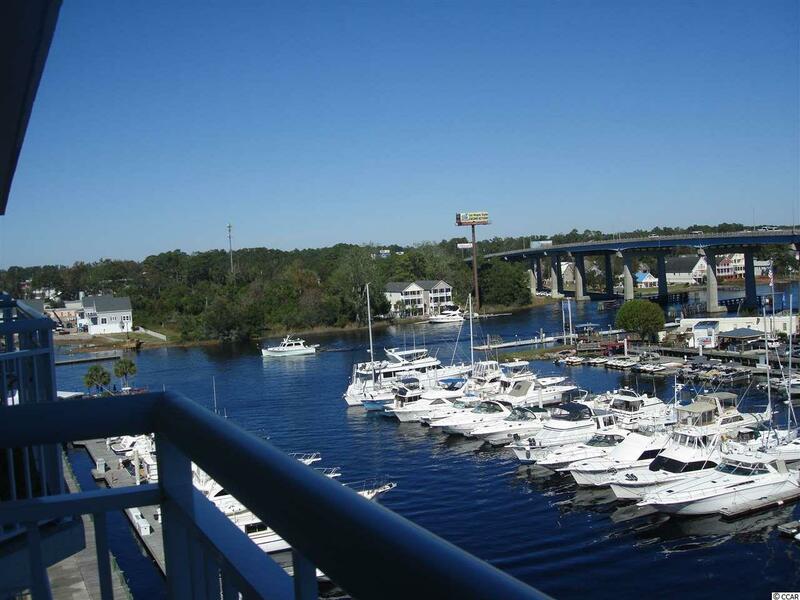 Sit on your balcony and take in the expansive waterway views while enjoying that morning cup of coffee! 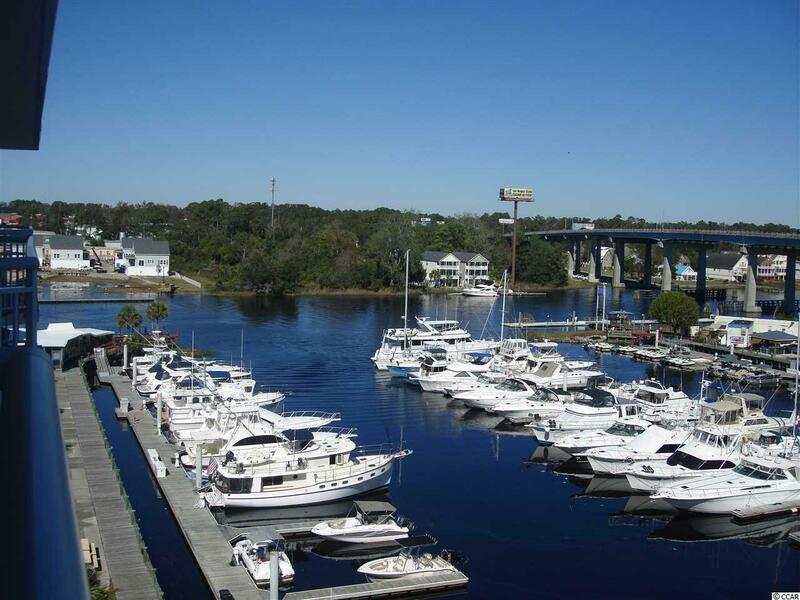 Adjacent to the Marina where you watch the harbor activity and can also lease a slip for your boat, this condo is right next door to some of the areas finest, most popular eating establishments, and just a short ride down Sea Mountain Hwy to the beautiful ocean and Cherry Grove Pier. 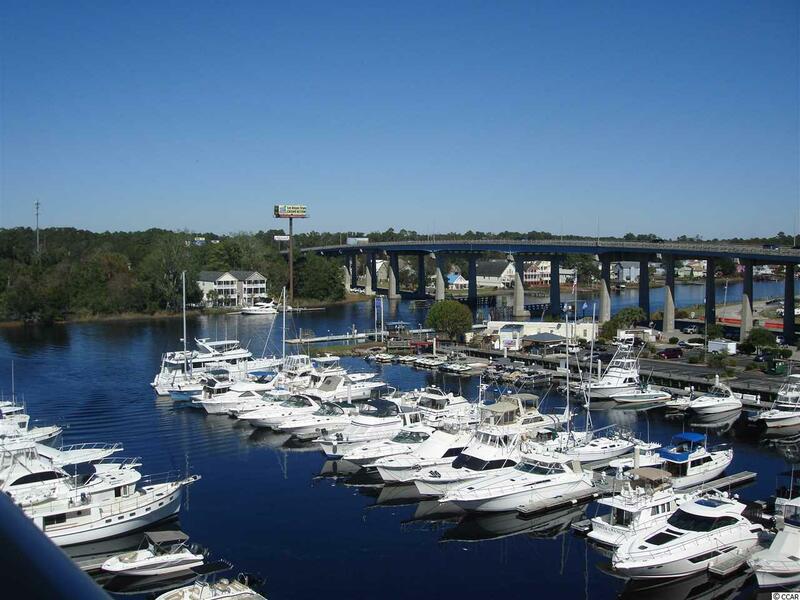 Very few opportunities exist to own a Harbourgate 1 bedroom. Don't miss your chance!